Loyiso Gola is a South African comedian best known for for his roles on the television comedy talk shows Phat Joe Live, Pure Monate Show and Dinner with the President. He is currently the host of the satirical new show Late Nite News with Loyiso Gola, which airs on e.tv and DStv's eNews channel, since 2010. Loyiso has been performing comedy since 2000 and has graced the stages of all the major festivals and events on the local comedy calendar. In being invited to perform at the 2005 and 2006 instalments of the Cape Town International Comedy Festival, South Africa's most prestigious comedy event, he became the youngest comic ever to perform at the internationally renowned festival. He was selected to perform in the "Best of the Festival" line up which included all the best acts at the festival, most of whom were internationally acclaimed acts. In addition 2006 saw him performing in Dubai, as well as New York where he was invited to perform. From humble beginnings performing with the Cape Comedy Collective on the Cape Town comedy circuit "while he was still at school", he has evolved into performing all over the country as well as having been on television, radio and the big screen. The comedy fraternity was first made aware of his talents when he won the Sprite Soul Comedy competition and was the runner up in the professional category of the Freshest Five Comedy Competition upon his arrival in Johannesburg in 2003, at the age of 19. Since then, he has gone on to perform in events such as the Kingsize Comedy Jam, Comedy Blackout, Pure Monate Comedy Jam, Blacks Only Comedy Show, Sprite Soul Comedy Jam as well as many other comedy events all over the country. His physical comedy skills landed him roles on SABC3's Comedy Showcase. However, his on-screen popularity grew when he became a writer and performer in two seasons of SABC1's sketch comedy series the Pure Monate Show, which was nominated in nine categories at the inaugural South African Film and Television Awards (SAFTAs), in 2006. He also hosted the Metro FM Music Awards and a year later was one of the hosts of the prestigious South African Music Awards (SAMAs). In 2005 he also landed a cameo in a locally produced comedy feature film Bunny Chow, which made its theatrical release in 2007. In 2006 he guest starred on an episode of the SABC1 drama series Mtunzini.com, playing the role of a brilliant young comedian, Themba Nene, who drops dead on stage in an apparent murder. The episode was entitled "The Last Laugh" (Season 1, Episode 9). He was a nominee at the Stars of Mzansi Awards 2008 in the "Comedian of the Year" category. 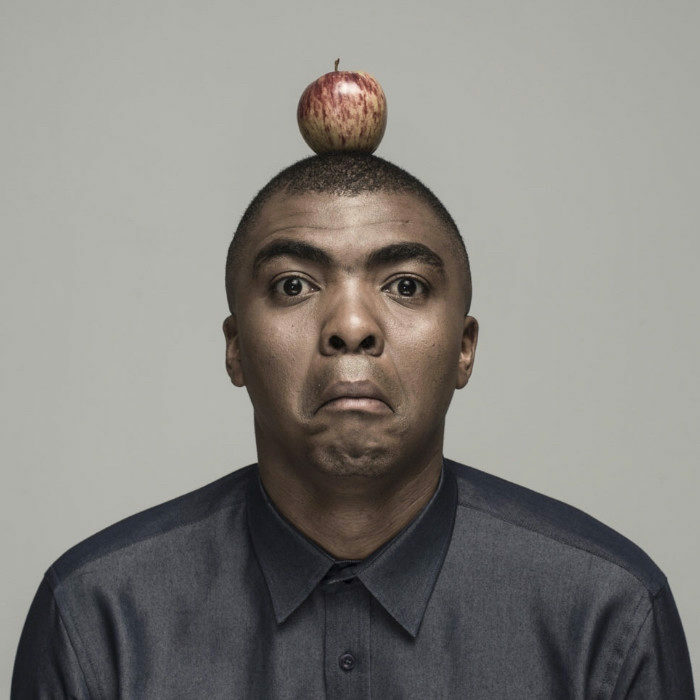 In September 2010 he began hosting the satirical news show Late Nite News with Loyiso Gola, on e.tv and the eNews channel. He was the third ever host of the Comedy Central series Comedy Central Presents... Live at Parker's, in 2012.